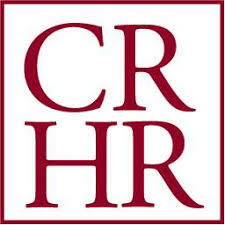 CompuHelp provides comprehensive training and support services to small and medium-sized businesses. With three decades of experience in the IT training industry, we have the expertise to provide businesses the skills they need to increase productivity. 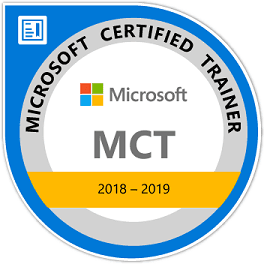 Microsoft Certified Trainers (MCT) available for most classes.